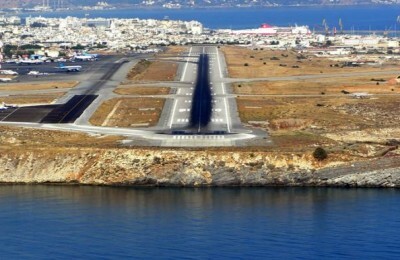 Kasteli airport, to be constructed on the island of Crete, will be on the agenda of talks in the coming days between Economy Minister Giorgos Stathakis and a delegation from China’s State Construction Engineering Corporation (CSCEC). 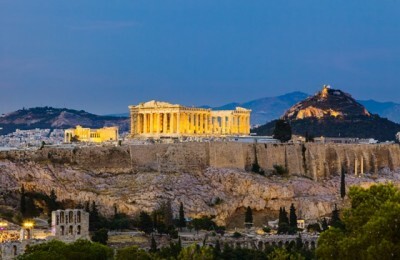 Athens Mayor Giorgos Kaminis has highlighted three key points that will ensure the Greek capital continues to attract visitors at increasing rates. 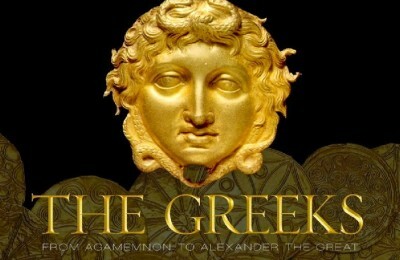 From April 1, the pilots, cabin crew members and airport ground handling personnel of AEGEAN welcomed passengers in their new stylish uniforms, designed by London-based Greek fashion designer Sophia Kokosalaki. 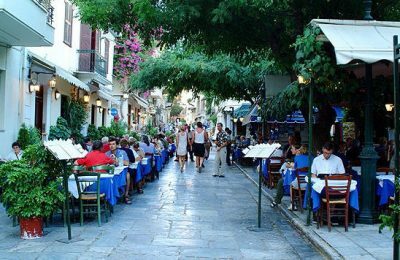 Conde Nast Traveler has included visits to the Acropolis and the Greek Isles in a round up of 50 things travelers need to do, eat, see, shop for, and experience in Europe before they die. 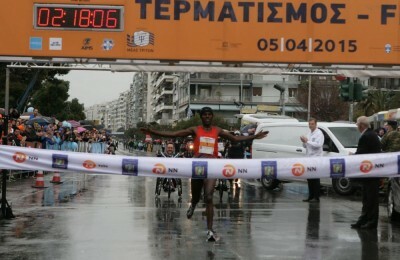 Over 20,000 marathon runners braved the cold and wet conditions Sunday to cross the finish line for the 10th Alexander the Great International Marathon in Thessaloniki. 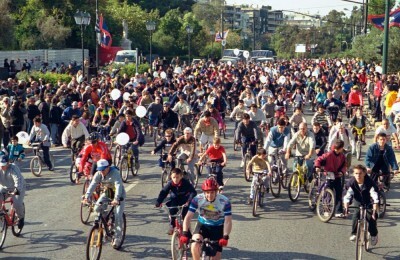 The Organization of Culture Youth and Sports of the Municipality of Athens (OPANDA) has announced that the 22nd Athens Cycling Tour will take place on Sunday, April 26. 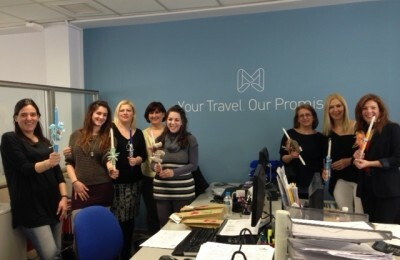 As part of its ongoing social responsibility program, travel group Marine Tours will offer its staff Easter gifts made by the youngsters of the PIKPA Rehabilitation and Children’s Centre. This week, GTP introduces Eva Kanellopoulos, the social media manager of the brand new and soon-to-open, 5-star Cretan Pearl Resort & Spa in Chania.